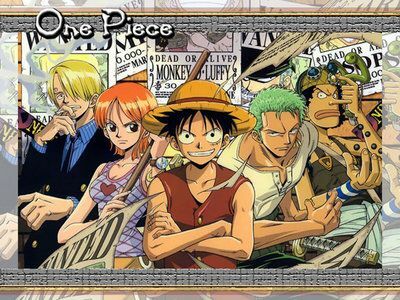 You are going to Watch One Piece Episode 229 English dubbed online free episodes with HQ / high quality. Stream Anime One Piece Episode 229 Online English dub The Dashing Sea Train and the City of Water: Water Seven! After the Going Merry narrowly escapes being hit by a “sea train”, the crew meets an old woman, Kokoro, and her granddaughter, Chimney. Kokoro gives Luffy a map to Water 7. Luffy, Nami, and Usopp buy boats driven by sea monsters called “yagara”.